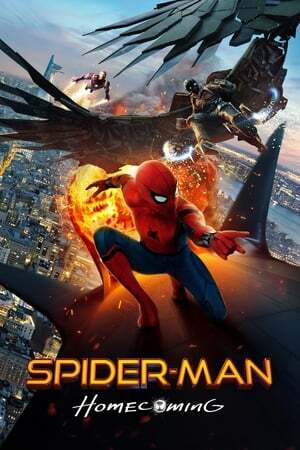 It's been a while since they got a Spider-Man movie right. Spider-Man: Homecoming is easily the best the series has to offer in years. Tom Holland is excellent as The Wall Crawler. The film captures the teenager fighting to balance being a super hero and a 15 year old. A very enjoyable summer popcorn flick.